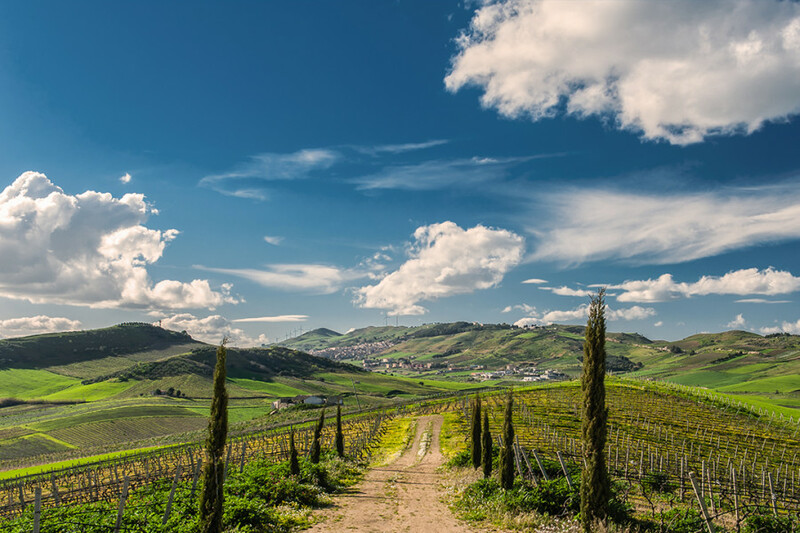 Camporeale is a small town of about 4,000 inhabitants, in the province of Palermo, located in the Val di Mazara. 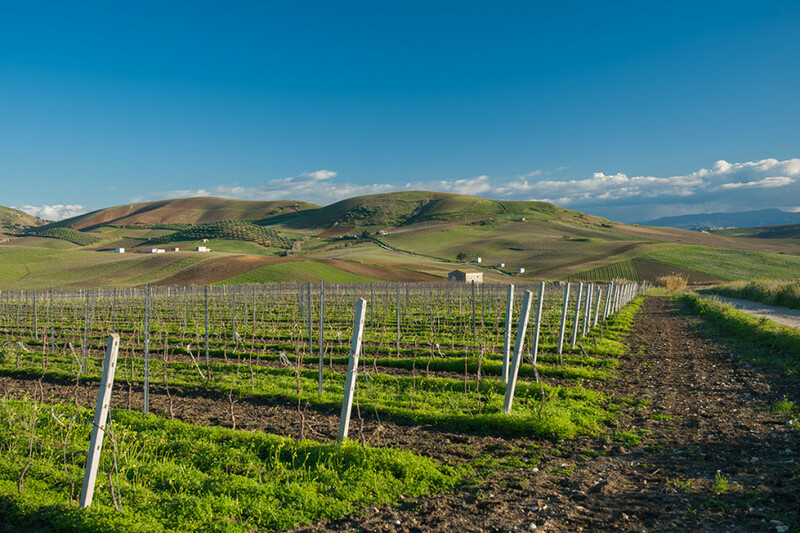 Camporeale is situated on both sides of the two provinces of Palermo and Trapani, who competed for the fertile territory for about 150 years until I954, which is the year of transition to the administrative district of Palermo, which is the 181 part of the surface. 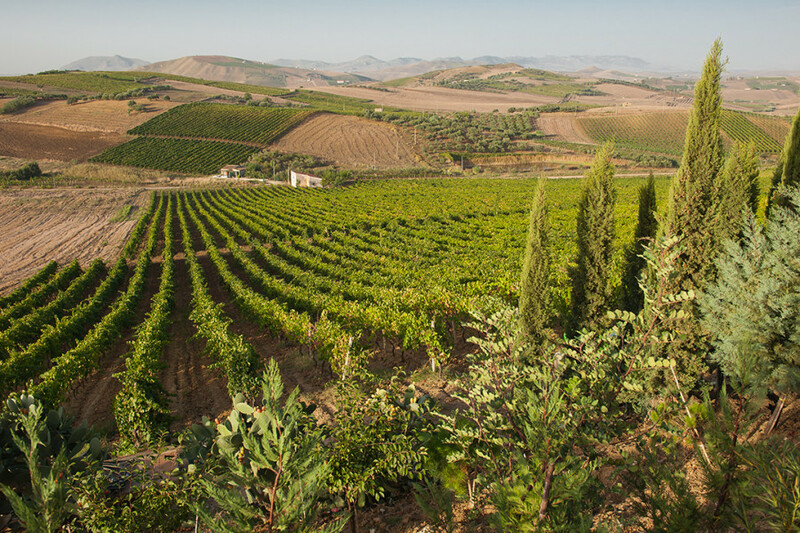 According to historical and archaeological evidence, the ancient name Macellaro, probably derives from the ancient name of Makella, located between Palermo and Segesta, which was destroyed in 260 BC by roman consuls Caio Duilio and Gneo Pompeo. 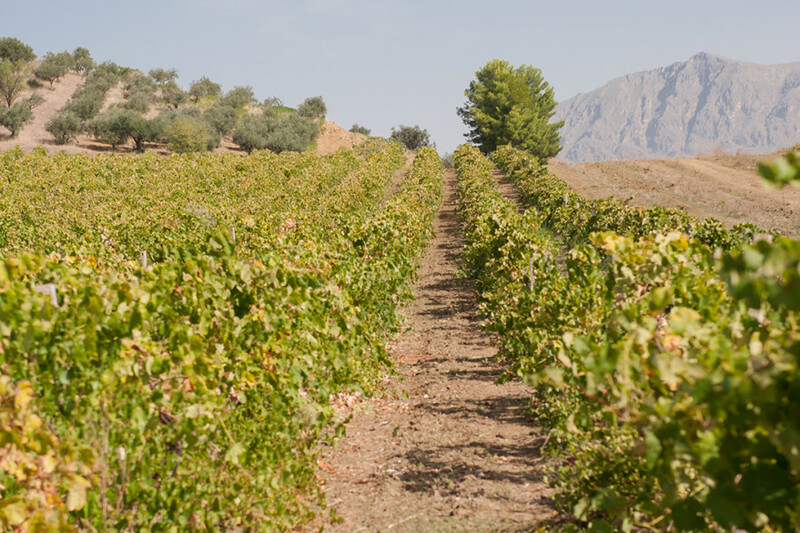 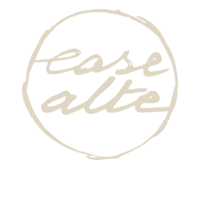 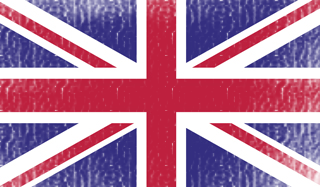 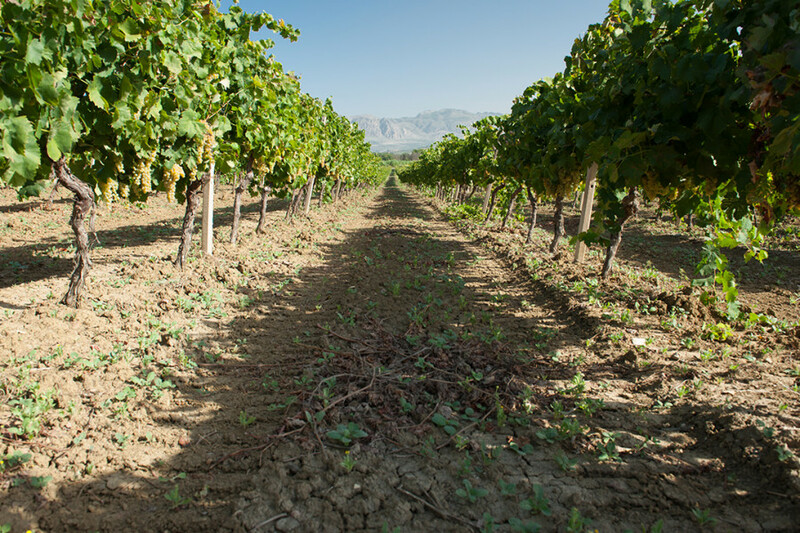 The local economy is based on agriculture and the trading of its main products: wheat, oil, wine and melons. 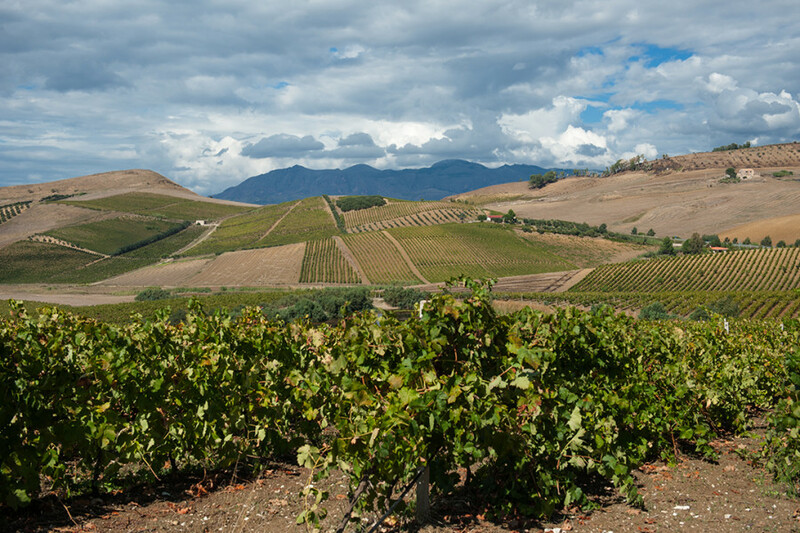 For three generations the Vaccaro family have been producing wine in Camporeale, a small farming town in the province of Palermo; a hilly area characterized by particularly favorable soil and climatic conditions that give rise to an extraordinary production of wines with excellent organoleptic characteristics. 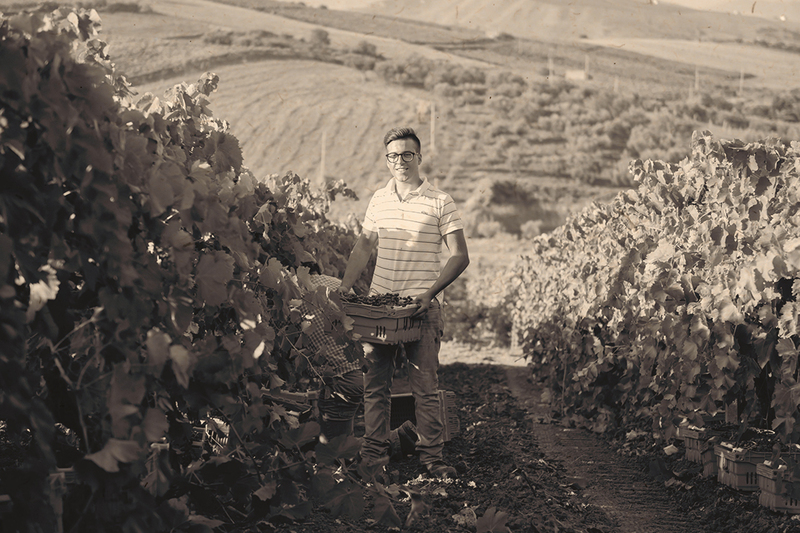 It all starts with Giuseppe Vaccaro, highly experienced and deeply in love with his land. 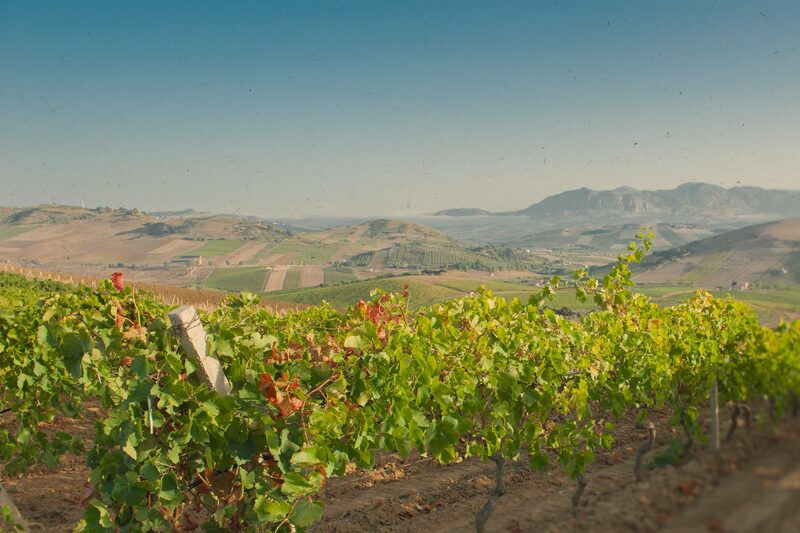 In the 50s of the last century, Giuseppe realized the potential of this area and he decided to start making wine from the grapes of his own estate, Catarratto and Nerello Mascalese, in his small shop; wines that are made here are destined for the Palermo taverns that quickly began to appreciate the product. 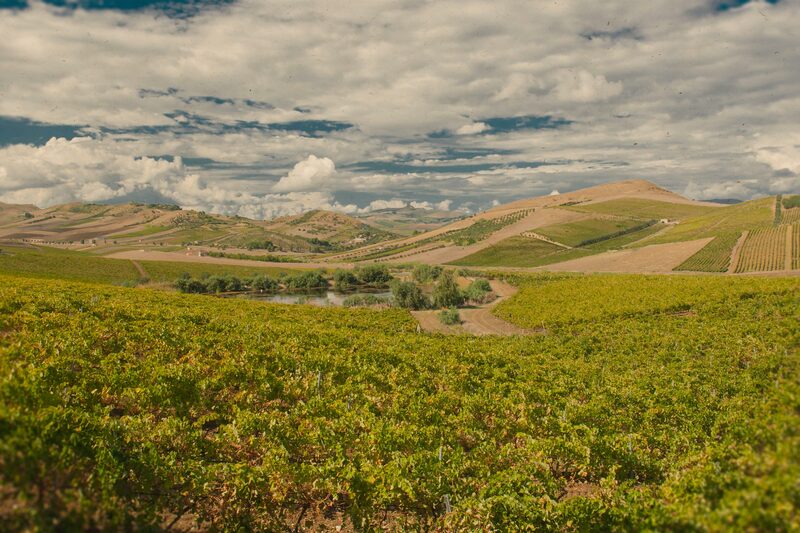 Encouraged by this success, in 1963 Giuseppe decided to expand the business and to buy more land and a block of flats in Contrada Macellarotto, in addition to a further ten hectares purchased in 1986. 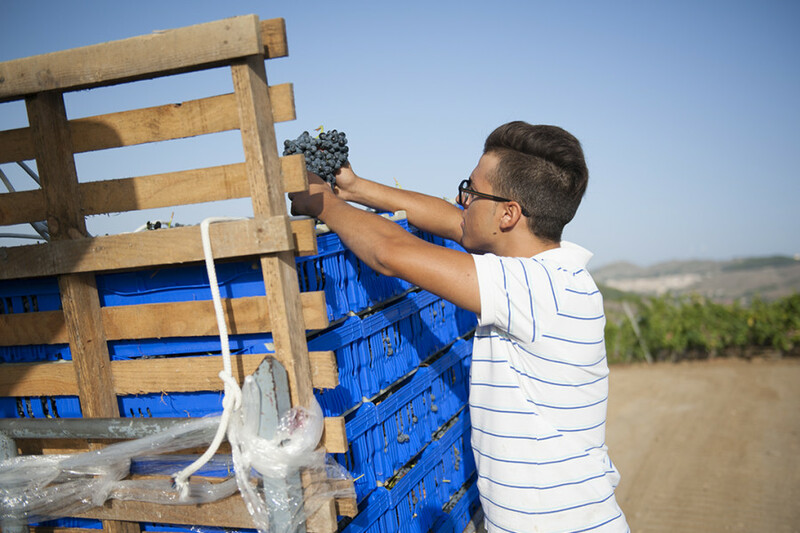 On the promontory on which stand the houses that will later host the cellar, and that will give the name of the company Case Alte.Giuseppe, with the help of his son Calogero undertook the cultivation of Catarratto, Grillo, Syrah and Nero d' Avola, strictly for the purpose of organic farming. 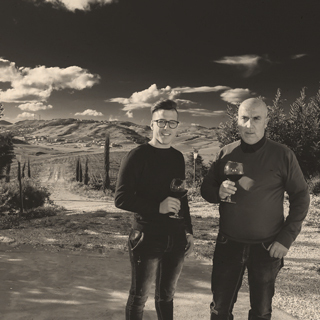 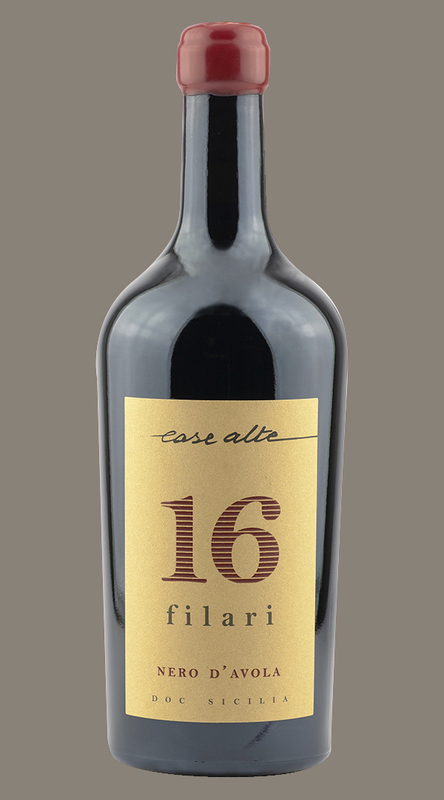 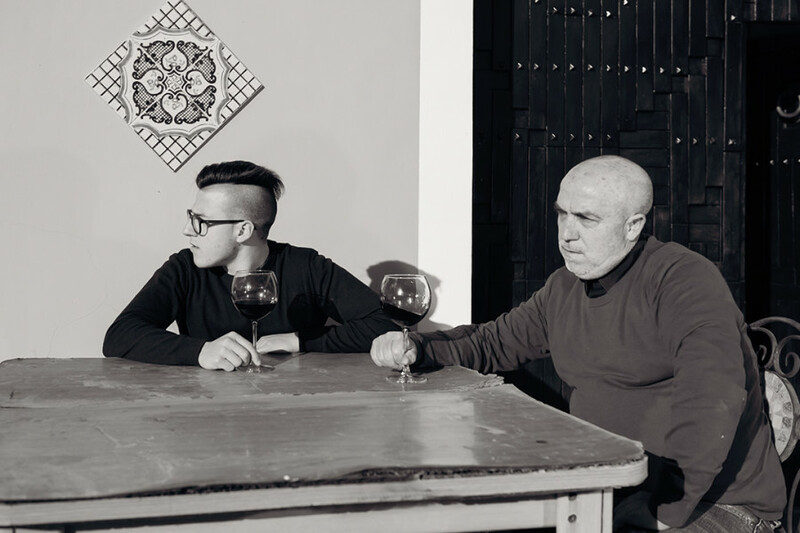 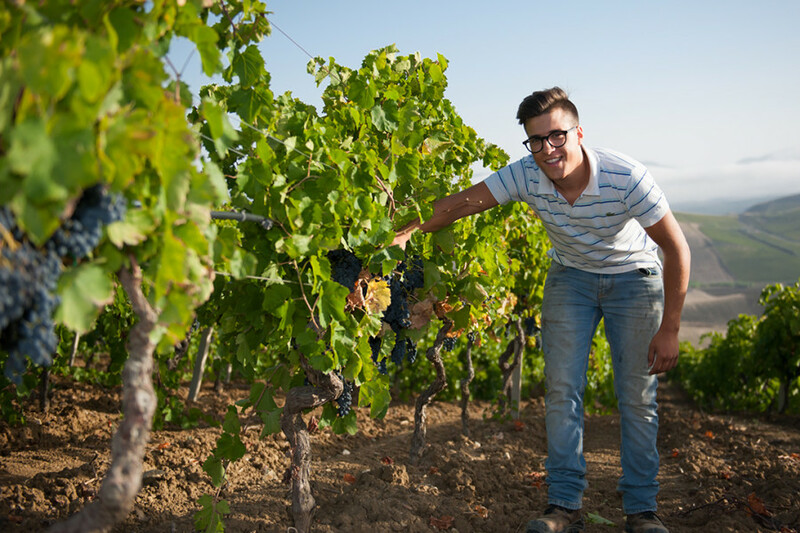 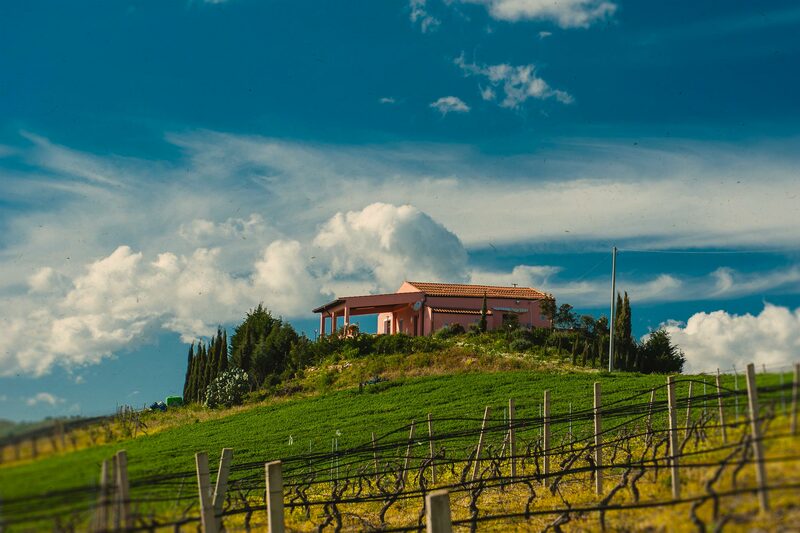 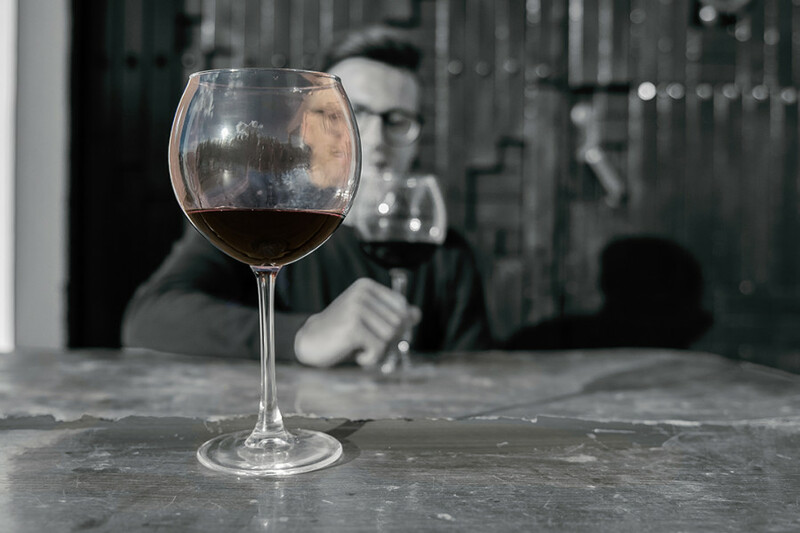 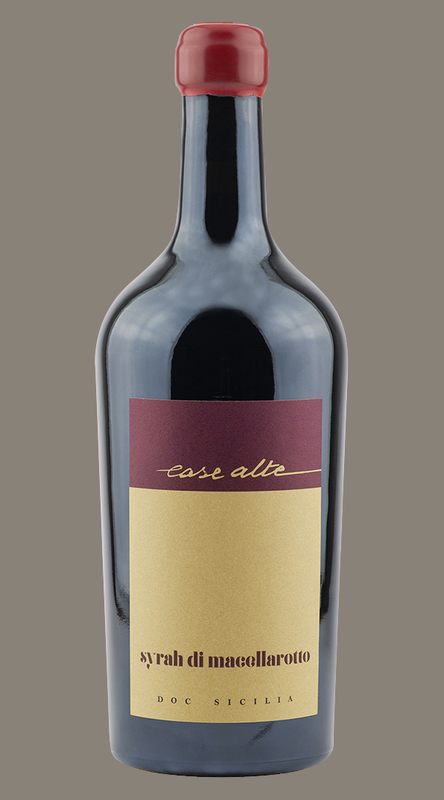 In 2010, encouraged by the interest and participation from the very young son of Calogero, also called Giuseppe, the Vaccaro’s decide to invest in building a small winery to produce wine that expresses and shows the love for their land and for their Vineyards. 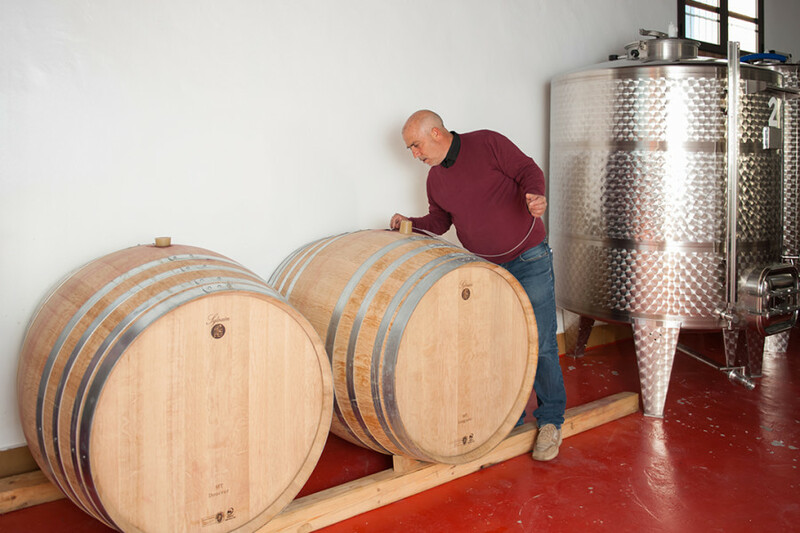 For the past fifty years, what links the family to the Contrada Macellarotto and Case Alte, is a love that looks to the future, with particular attention to issues of sustainability and of organic farming, but that does not forget its history and the care that previous generations have dedicated to every single bunch of grapes. 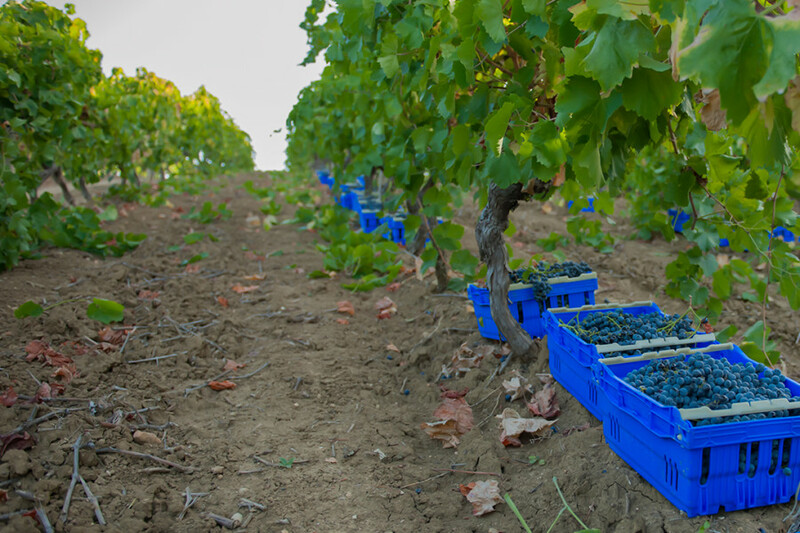 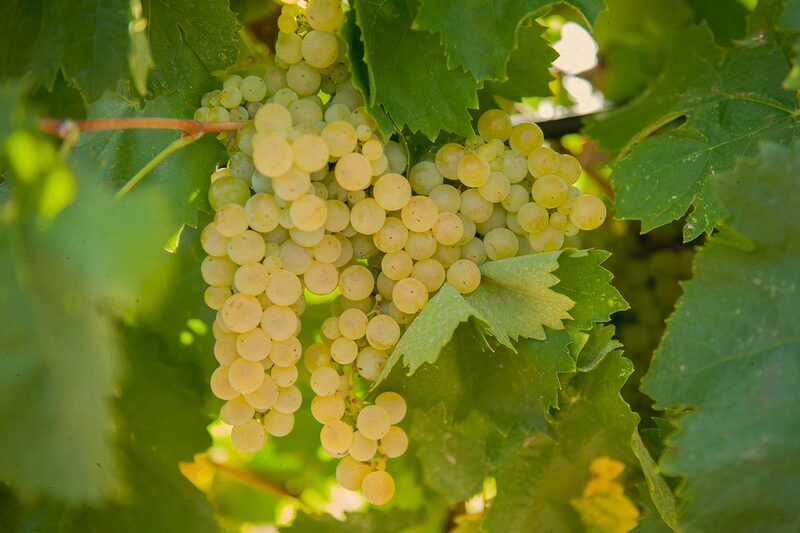 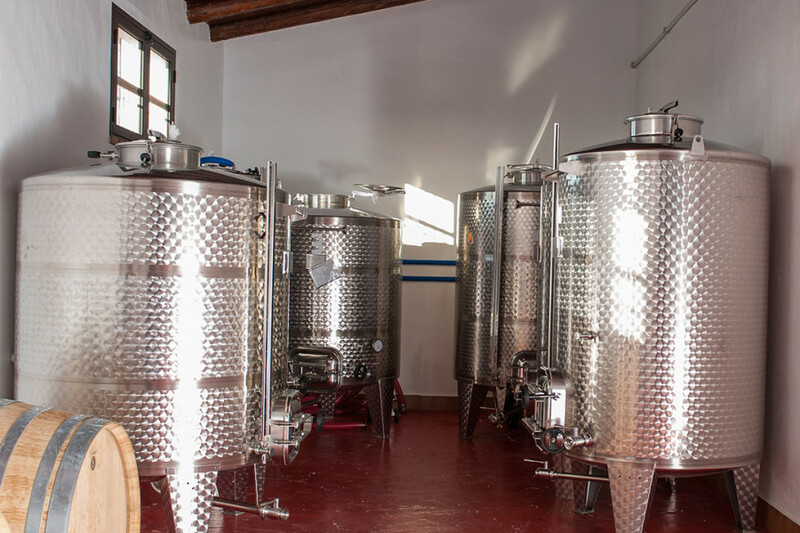 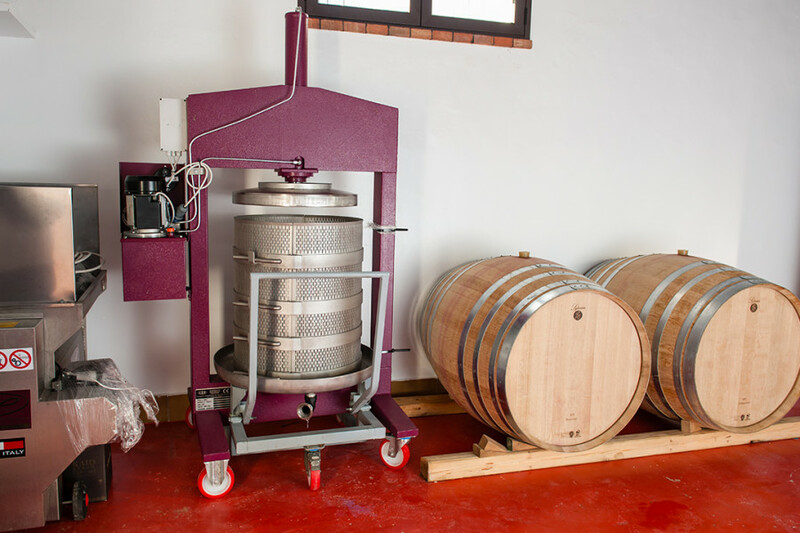 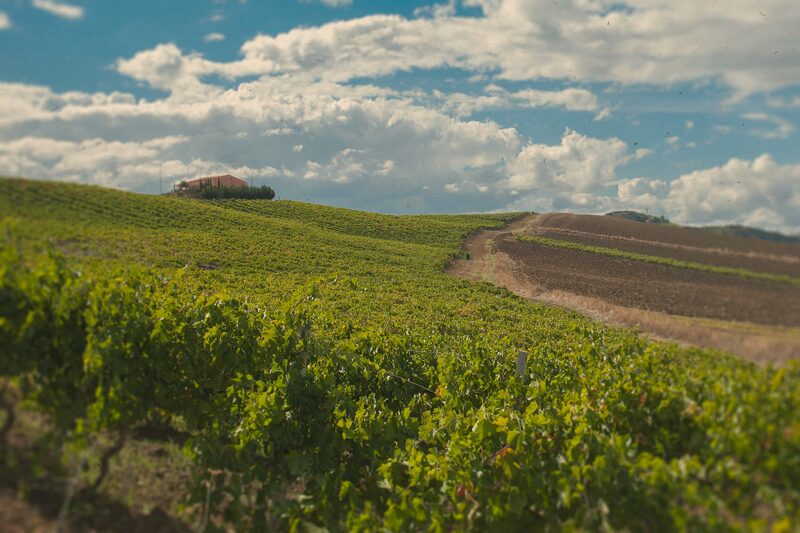 The current winemaking project carry out the entire production chain in the small district of Macellaroto, and aims to maintain a close-kit family run operation which ensures the careful and meticulous control of all phases of the production process, from the vineyard to bottling. 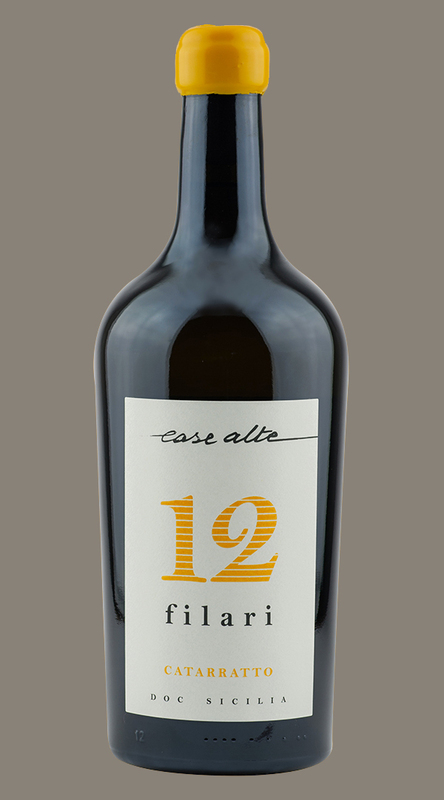 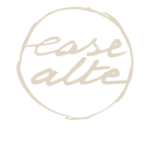 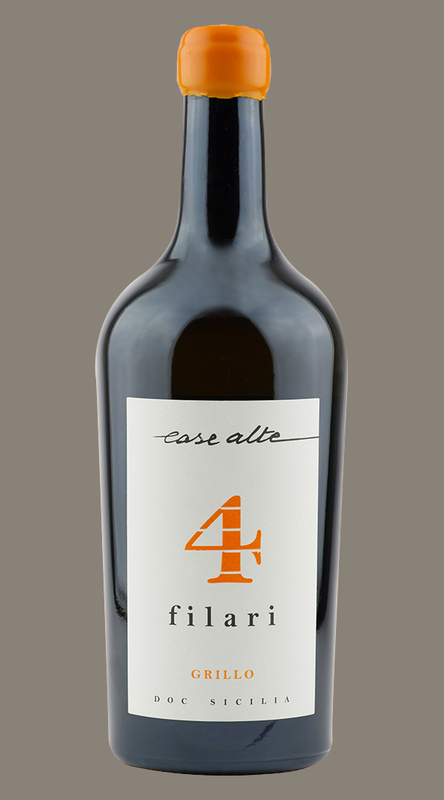 The History of Case Alte and the Vaccaro family is a bit' the mirror of Sicily of nowadays; one in which the new generations are included and also, meet, with determination, the challenge of producing excellence and to communicate to the whole world their passion, their territory and their culture.